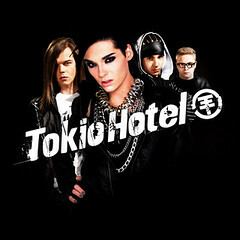 ++ TOKIO HOTEL Liebe Immer ++ » New Images! New Merchandise! 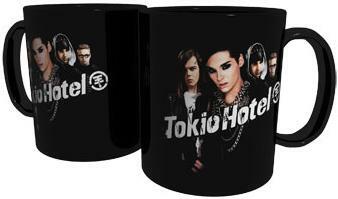 Start your morning wiTH a cup of someTHing HOTT!